Now in stock in Europe at TTI are 3M’s Mini Clamp wiremount connectors. 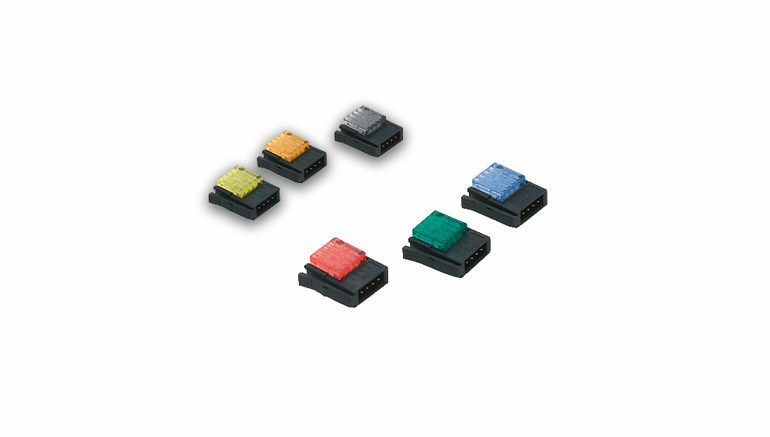 The components are designed to provide connection reliability and cost performance in I/O applications commonly found in a wide range of sensor control systems, including Factory Automation and Industrial Controls. 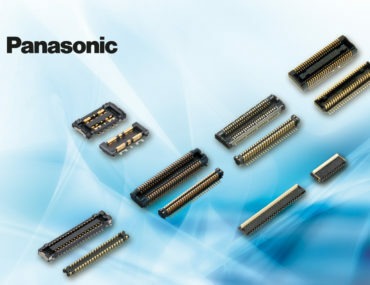 Connector products from Panasonic that target use in industrial electronics equipment and consumer devices are available at RS Components. To meet stringent demands in electronic device assembly and manufacturing, connectors are required to be as compact as possible as well as delivering maximum reliability.